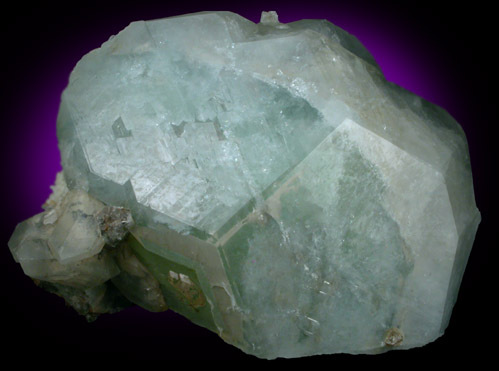 Description: Large crystal of green datolite with glassy surfaces. 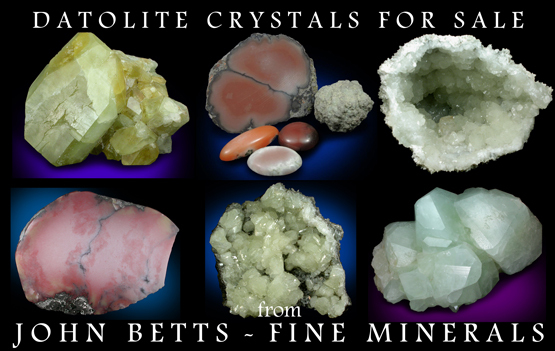 Several smaller datolite crystals are attached on one end. Large crystals like this are hard to obtain these days.